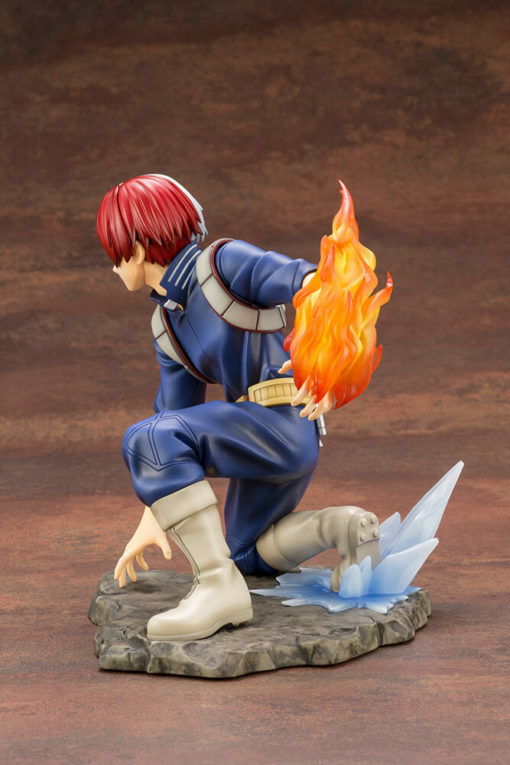 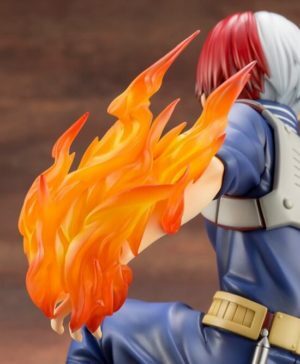 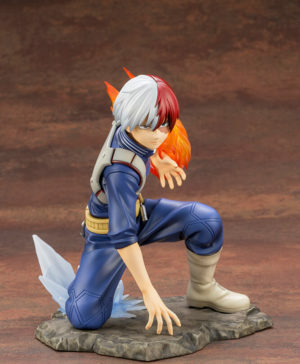 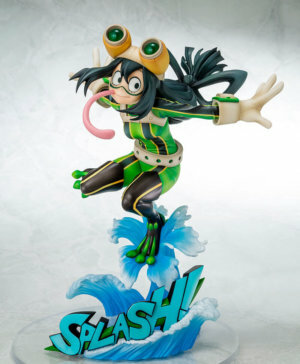 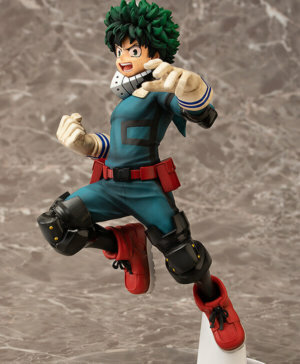 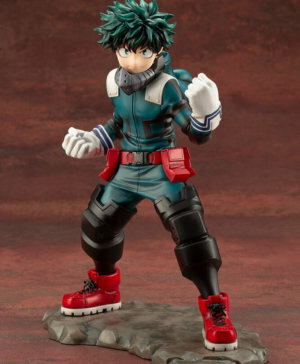 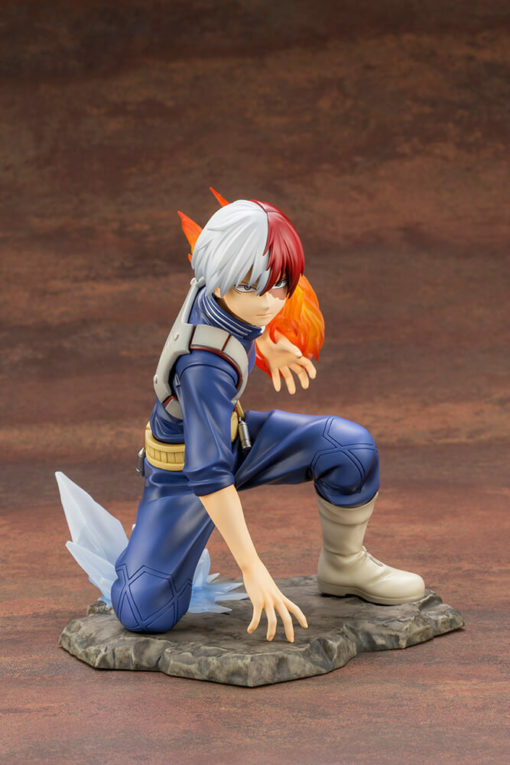 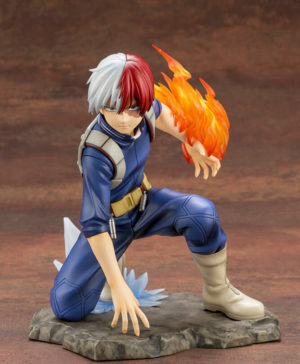 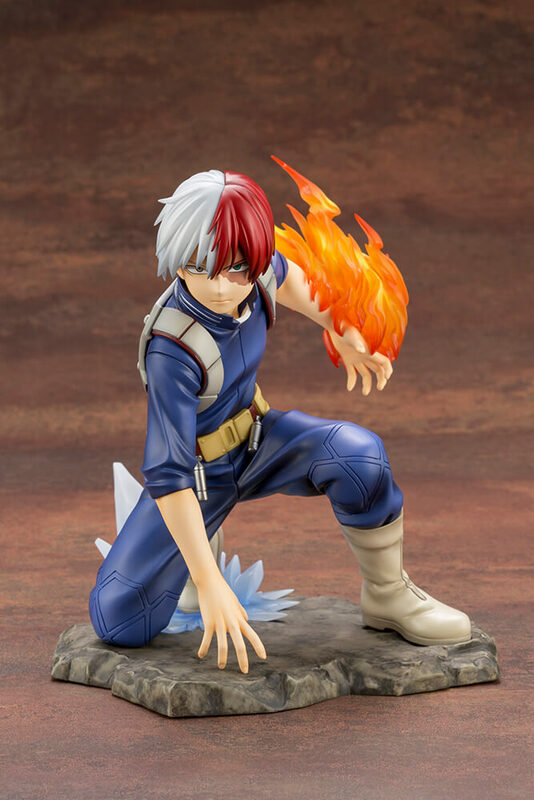 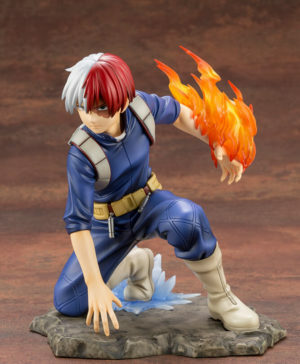 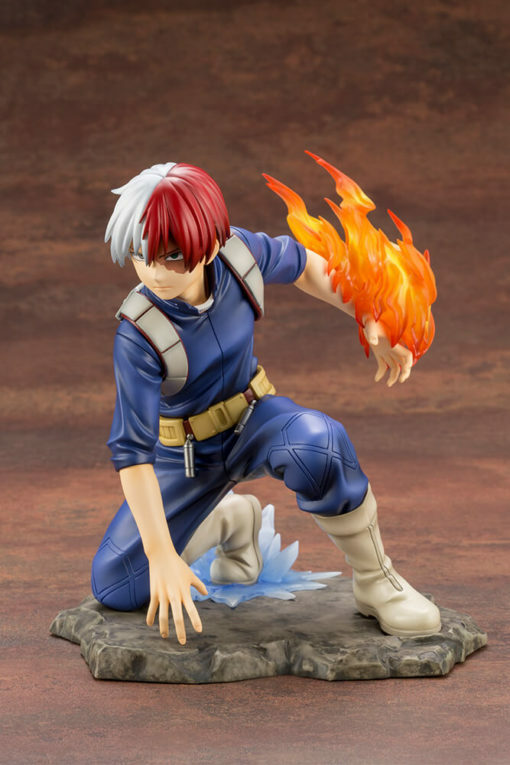 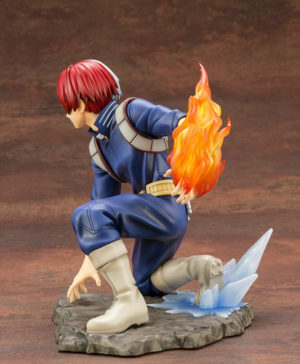 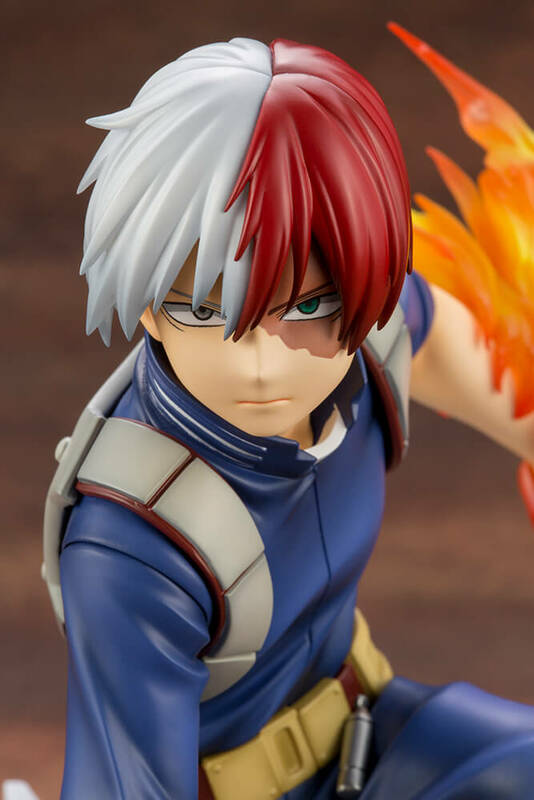 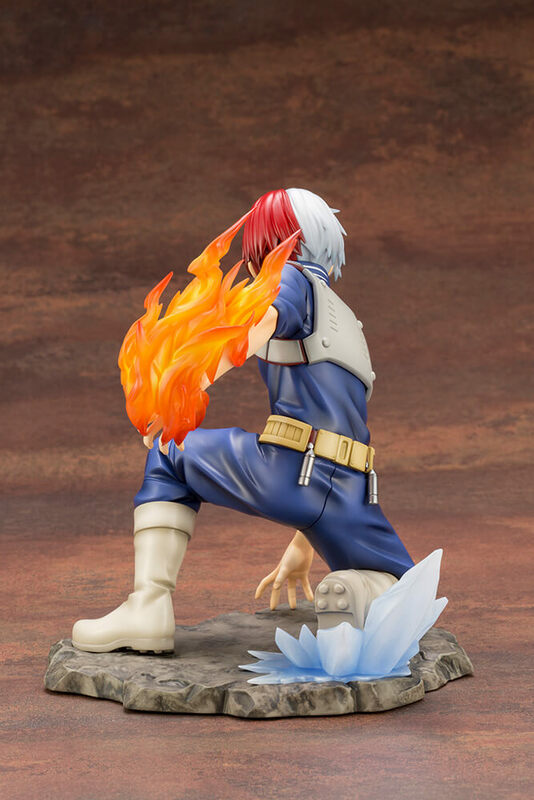 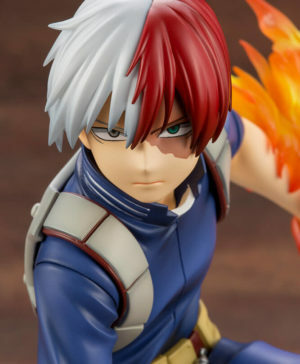 SKU: 4934054006274 Category: Figurines Tags: ARTFX J, Kotobukiya, My Hero Academia, Shoto Todoroki Barcode: 4934054006274. 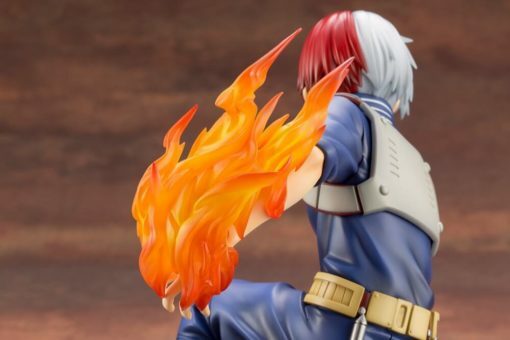 From the popular TV anime “My Hero Academia”, Shoto Todoroki joins the ARTFX J series scale figures lineup! 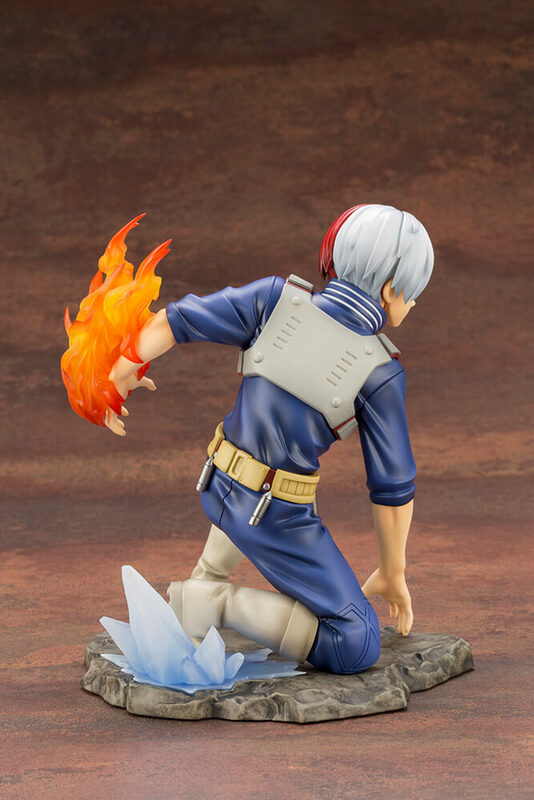 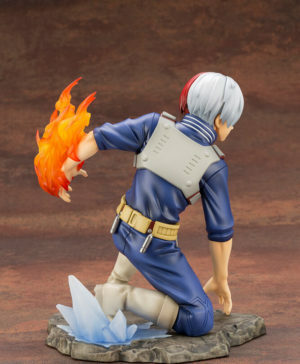 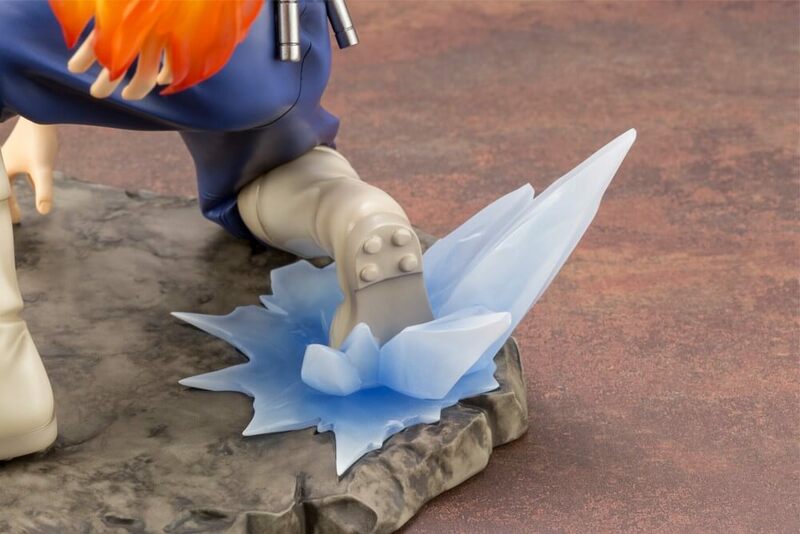 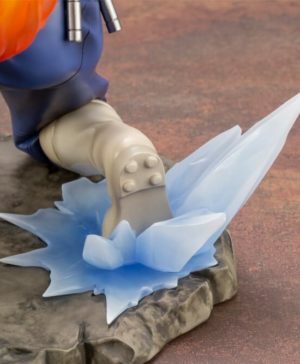 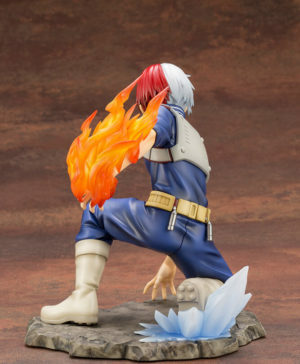 The figure is designed with the concept that Shoto Todoroki is confronting the “Villain”. 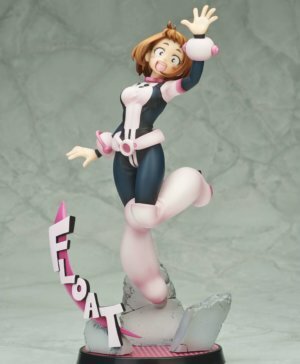 My Hero Academia – Ochaco Uraraka Hero Suit Ver.